(find out the powerful history of these songs that came directly from the Realms of Light and their healing action). Do TheQuest 7 steps as issues arise. (7 steps are in the book, or you can be guided through the process (track 10 on the audio) – pausing as you write out the answers in each step. You will find you are in your Authentic Self more often… and are gaining mastery over your psychology each time you do a session rather than play out your shadow patterns. 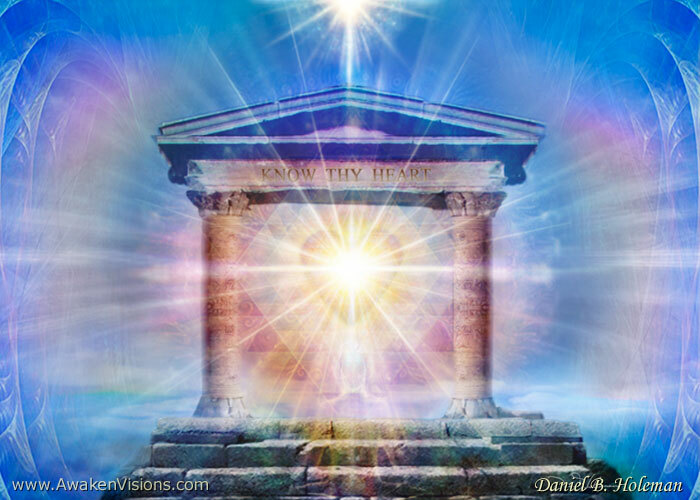 Healing Action: Activation of Divine Self, clearing, purifying, restoring the soul to its Divine Perfection, realignment with the Divine Pattern and Highest Divine Intention. Potential Outcome: Living more fully in the Authentic Self, actualization of higher potential, greater clarity, sense of purpose, feeling of oneness, gratitude and passion for life, energy, vitality, health, and well being, ability to tap into Divine Awareness and receive divine inclinations, messages, and insights, Divine Powers increased. Sacred Alchemy 33 Day Self Actualizing – Total Life Transformation Programs are now being initiated by the Divine Ones to support our rapid soul acceleration and ascension into our Authentic Selves in between each monthly Global Healing Forum. Through these programs, you open the doorway to the Higher Realms so that these powerful Divine Allies can align with you over 33 days, supporting you on every level with healings, activations, clearings, transformations, and more. See how quickly your life can change when the inner world is being addressed in a timely way! These programs can be done in any sequence – 7 days or more. Tune in and see what is perfect for you. Utilize these programs to accelerate your soul advancement month by month, as we all rise together through the Ascension via the monthly Global Healing Forums and using these Sacred Alchemy 33 day programs in between. 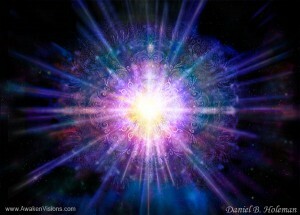 This glorious opportunity is unparalleled, because we’ve reached a pivotal point in our Soul Evolution. Now the floodgates are opening to support us from Realms on High, so we can ascend into a full bodied experience of our Divine Selves while on Earth. This, the ultimate victory in this time that changes everything from within. With the help of the Divine Sponsors of the Temple of Sacred Alchemy and Global Healing Mission, we are fulfilling this glorious destiny together.